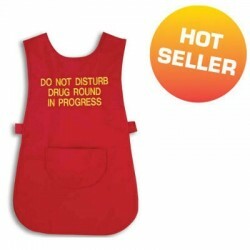 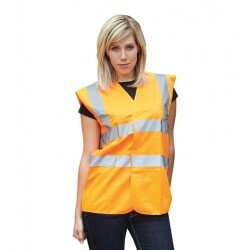 Many industries require high visibility clothing to ensure the safety of staff. 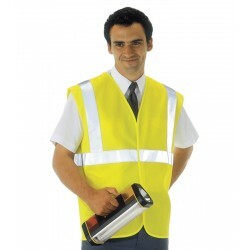 Whether you need a waistcoat, arm bands or high visibility jackets, we have a huge range at System Hygiene to suit your requirements. 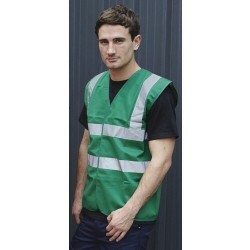 Frequently worn in warehouses and on building sites, they are sometimes a necessity when working in certain environments. 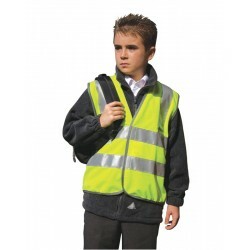 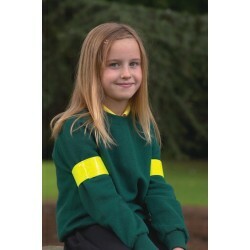 With a variety of features such as Velcro fasteners and high visibility bands, we sell both adult’s and children’s high visibility clothing. 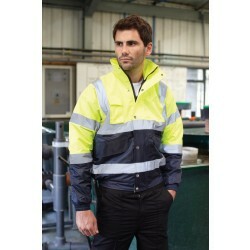 We can provide waterproof overtrousers or two tone bomber jackets to cater for all needs. 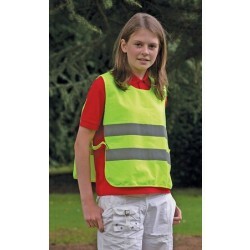 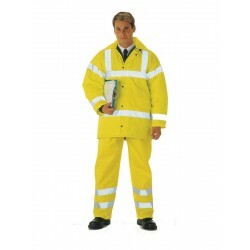 Buy your high visibility workwear from System Hygiene.